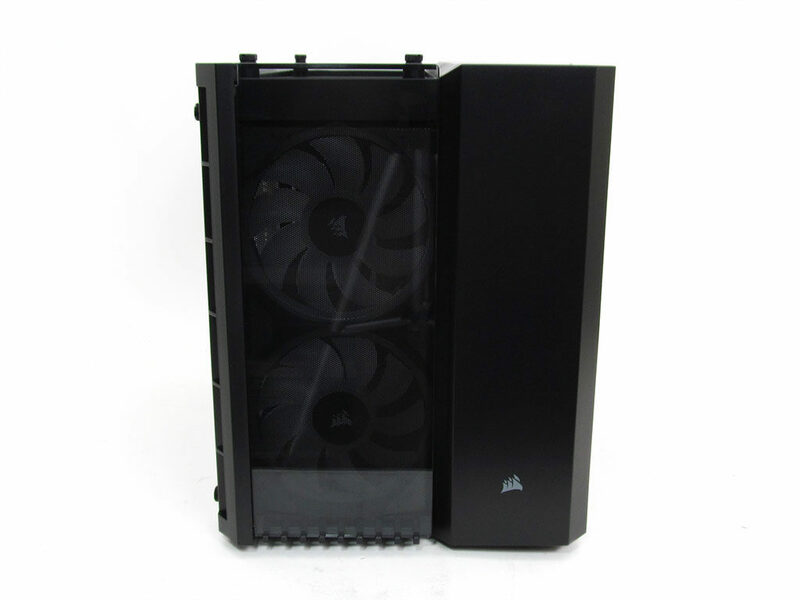 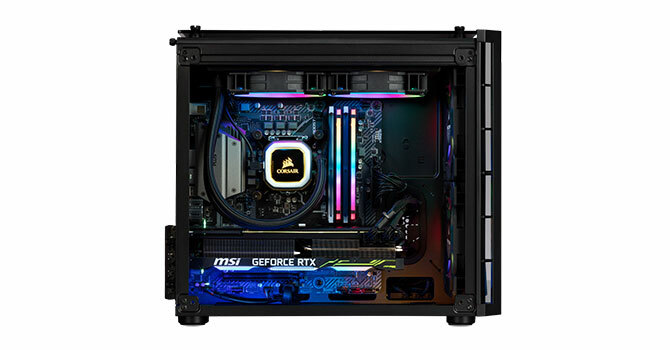 Die Kollegen von TechPowerUp testen heute den Vengeance 5180 Gaming PC: Corsair looks to enter the boutique PC world with their Vengeance 5180 Gaming PC. 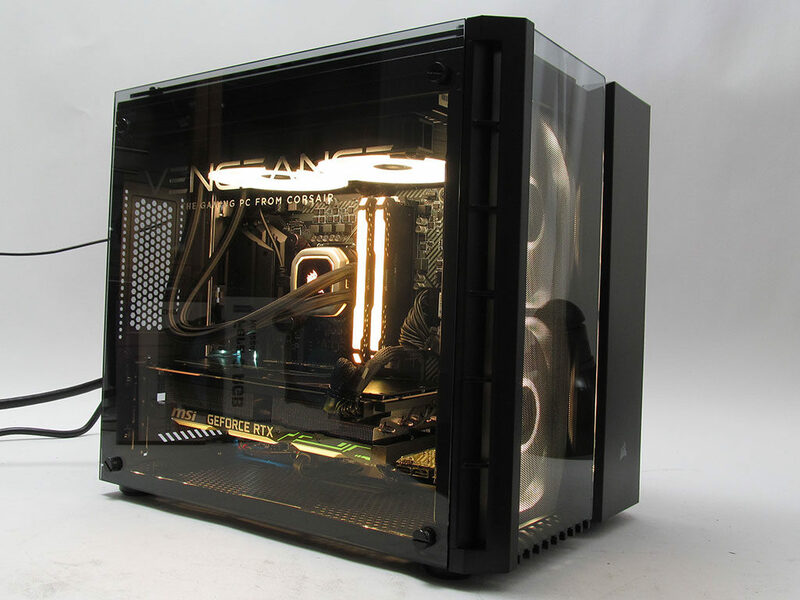 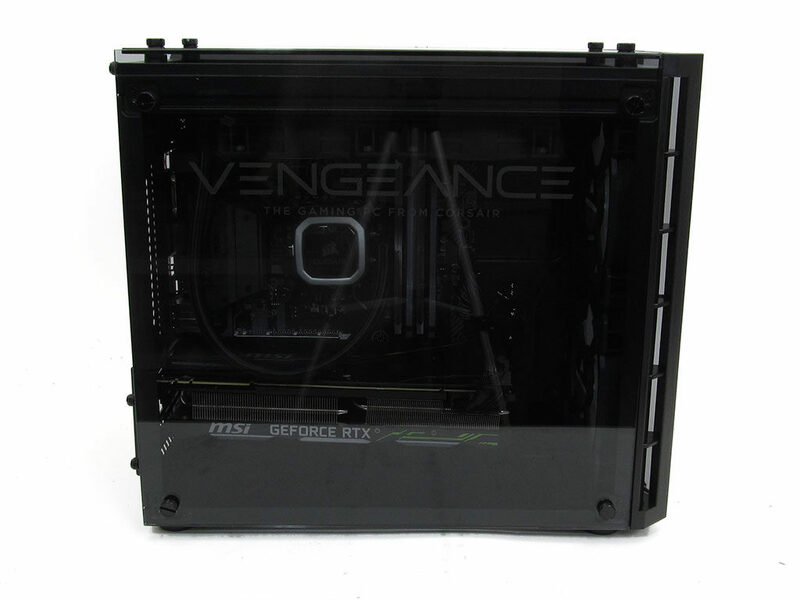 It comes decked out with multiple tempered glass panels and more RGB LEDs than you can count. 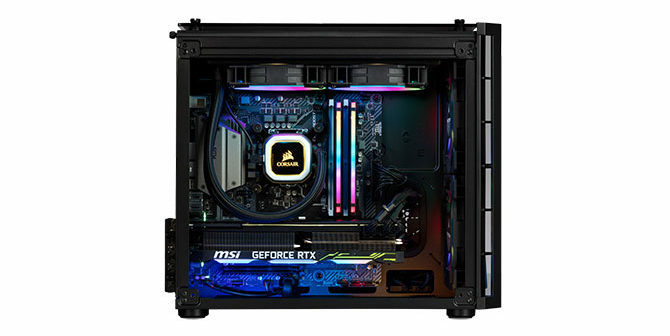 Add in some power-packing specifications, like a GeForce RTX 2080, and not only will it blind you with bling, but it will do so while delivering exceptional performance.